It was an accident… I promise. When accidents happen, call us. We will eliminate the stain as well as the odor. A much better solution than eliminating your beloved family pet! Proudly serving the fine cities of Charlotte, Rock Hill, Fort Mill & Tega Cay. Call Southern Dry Carpet Cleaning! 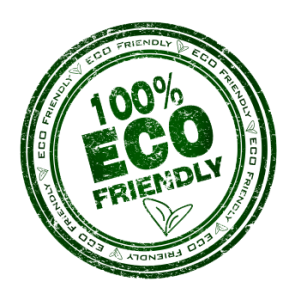 We’re happy to provide a free inspection and estimate and let you know EXACTLY how we can help you. 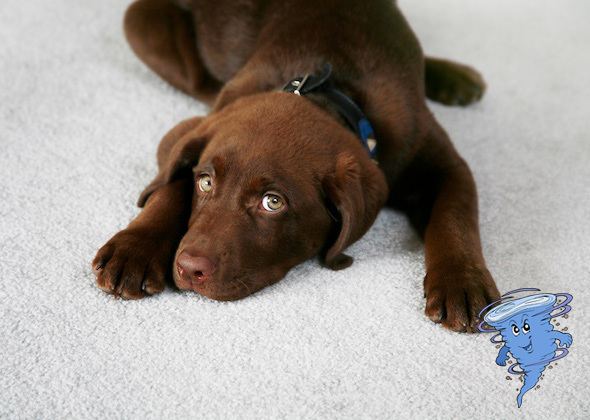 To schedule an appointment call Southern Dry Carpet Cleaning today at (803) 810-1635.